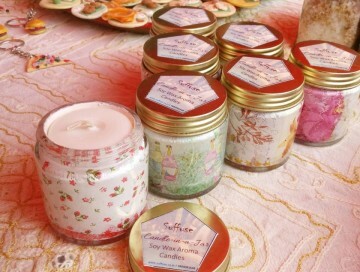 These candles are made with 100% biodegradable soy wax and are mildly scented with safe fragrances. These eco friendly candles release no toxins, carcinogens or pollutants which means it's less likely to trigger allergies. Available in assorted designs and colours depending on stocks.